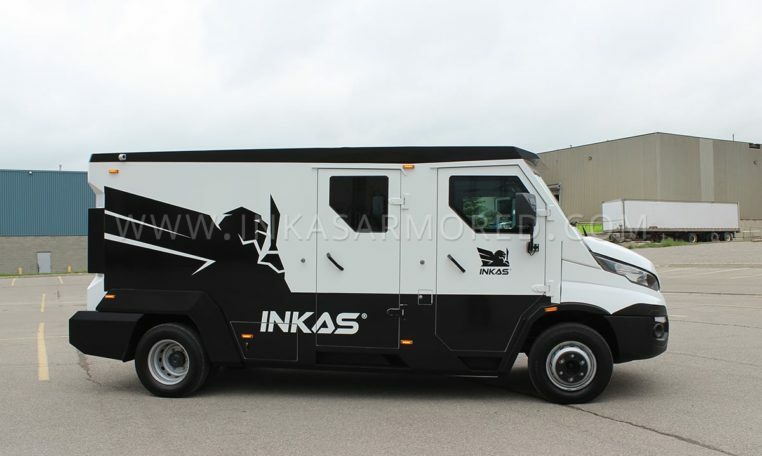 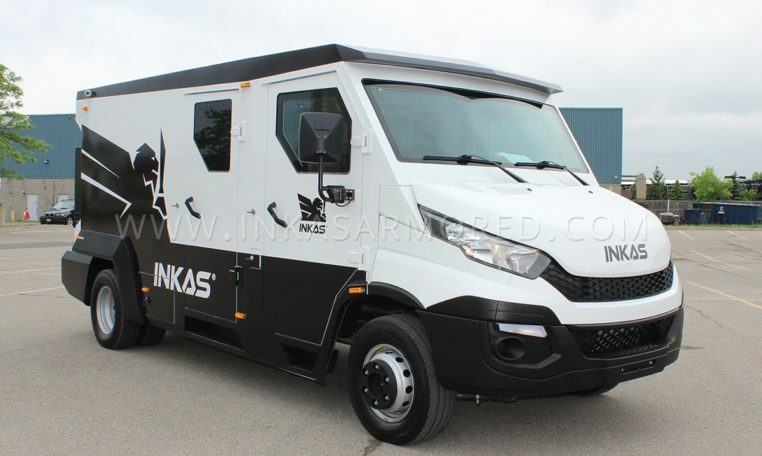 Built in-house, the armored cash-in-transit van based on Iveco Daily is a perfect solution for cash management operations providing safe transportation of valuable assets and equivalents. 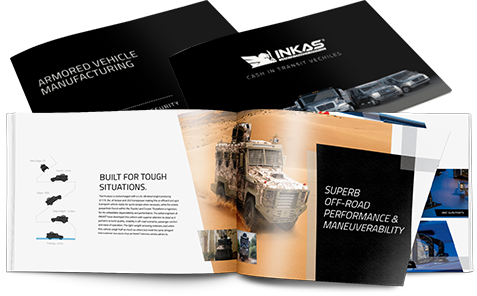 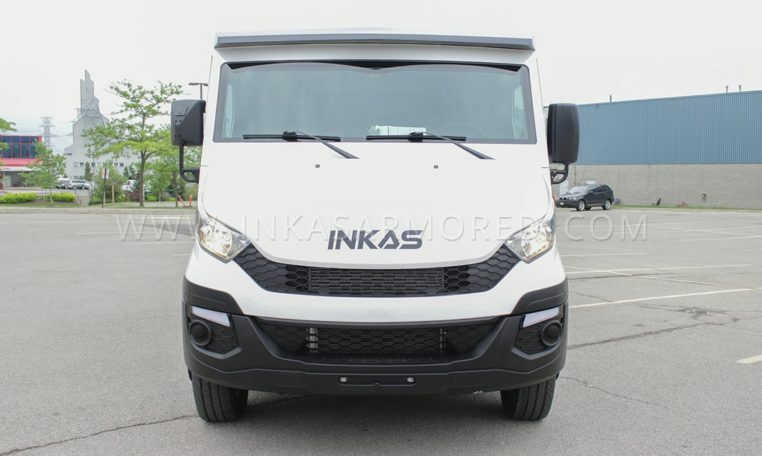 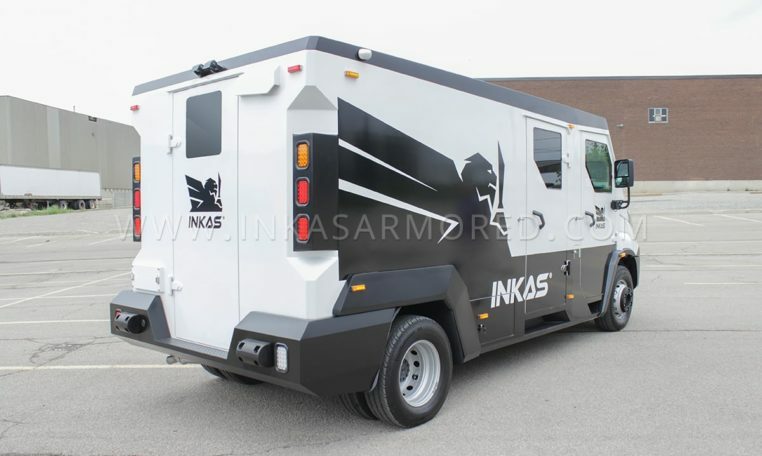 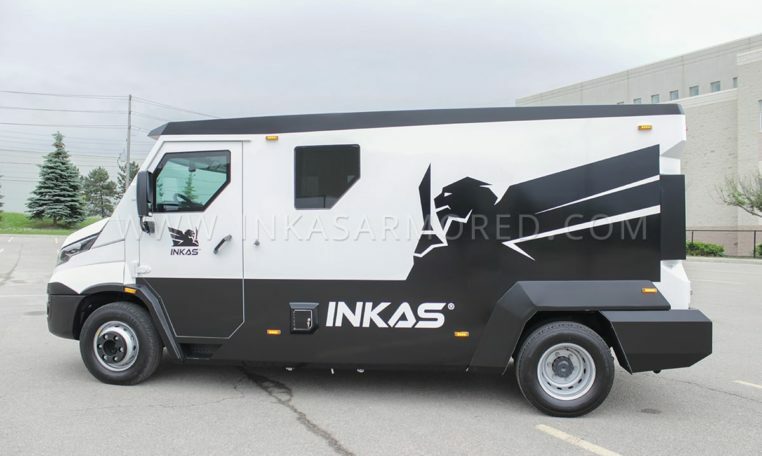  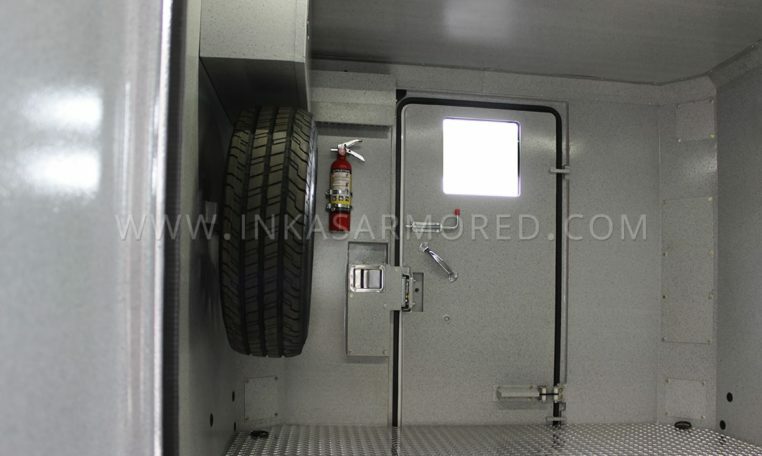 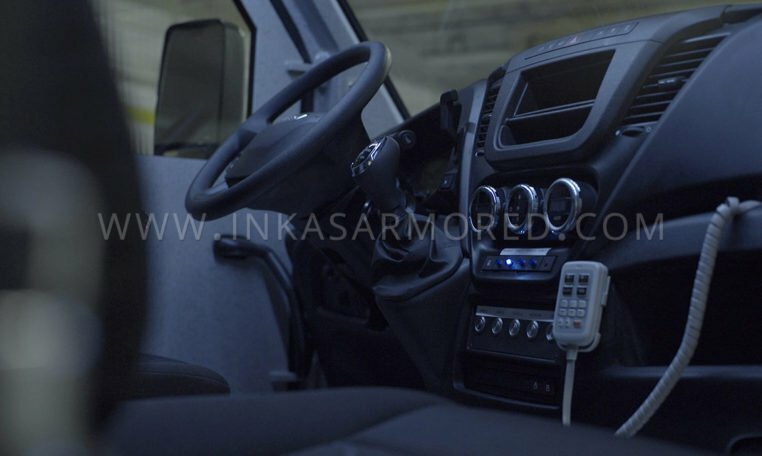 The van is carefully crafted and reinforced by the skilled INKAS® engineering team in order to provide high-class armored protection without compromising its performance. 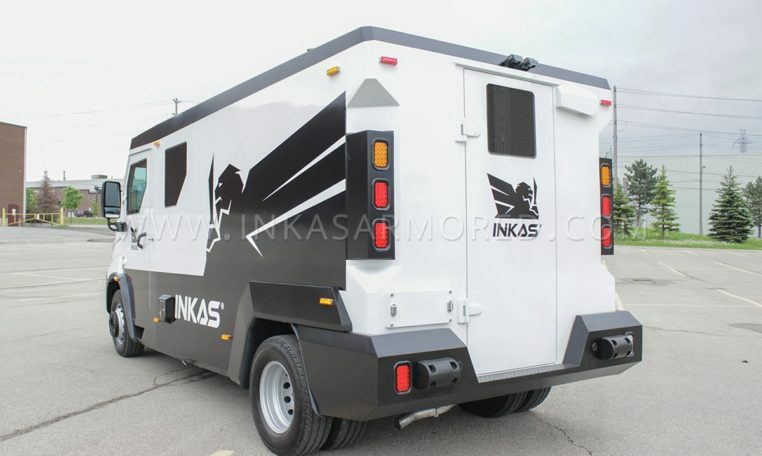 The truck is able to transport high commercial values within its spacious rear compartment that could fit pallets of both cash and coins depending on the exact requirements of the customer. 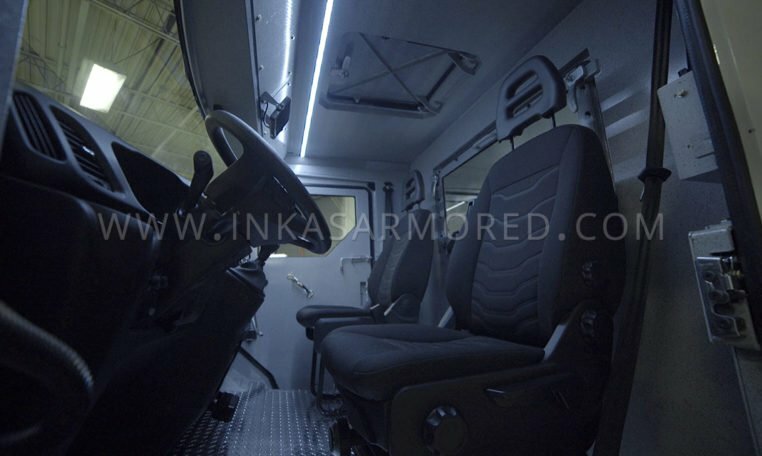 With the attention to crew comfort and safety, the armored Iveco Daily accommodates up to four people. 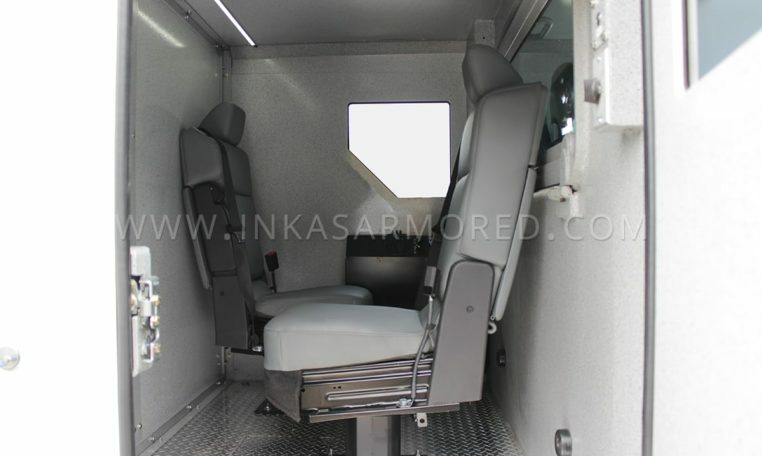 It features 360-degree surveillance coverage as well as internal cabin view cameras. 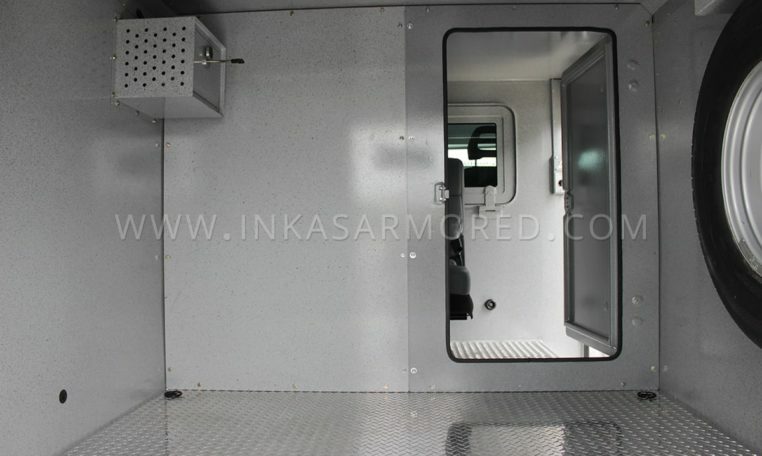 The vehicle meets a BR6+ armored level indicative of its high level of ballistic and blast protection. 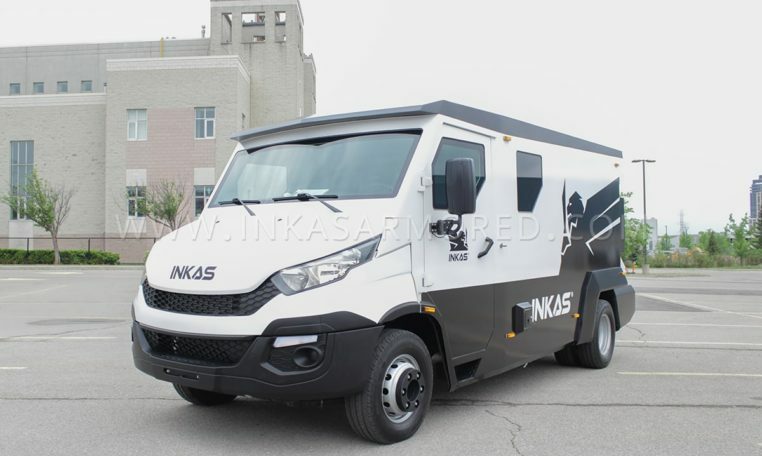 As a part of its armoring package, the rear bulkhead, braking and suspension systems have been reinforced along with the implementation of the Hutchinson run flat tires.